The capital city of the Italian region of Veneto, Venice is unique and one of the most picturesque cities of Italy. The world-famous seaside resort with numerous islands, canals and beautiful bridges, of which only four span the main canal, provides you with a very special experience. From the lagoon's edge the water bus takes us to the island of Murano, which is famous for its glass-making, particularly lampworking. We will visit the workshop and watch the manufacturing of items made from Murano glass. Per request we can drive to the small picturesque island of Burano, famous for its handmade lace products and brightly-coloured houses. With the water bus we continue on our way towards the Venetian lagoon to the island of Venice, the centre of the Serenissima, where we stop at St. Mark's Square. We visit the cultural and historical attractions such as the Bridge of Sighs, the Doge's Palace, the Basilica of St. Mark, the clock tower and the Old Procurators' building. 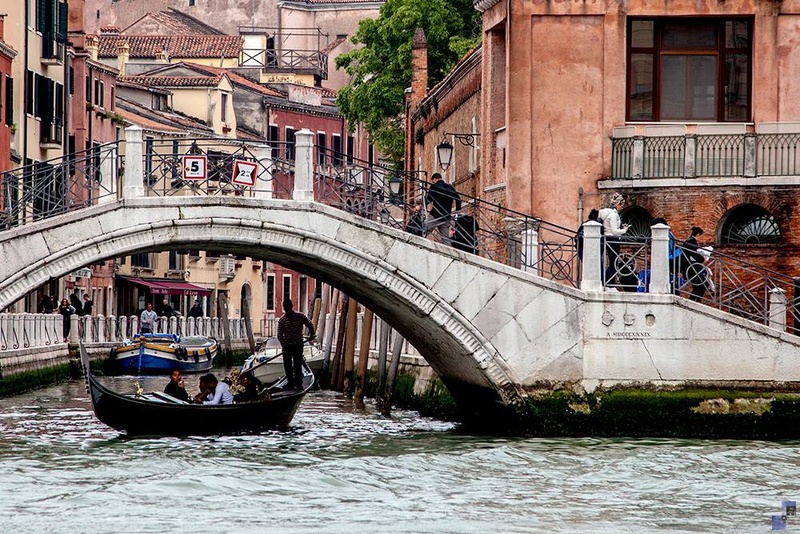 We take a walk to the Rialto Bridge, one of the four bridges across the Grand Canal, Venice's main waterway. There will also be some free time for independent sightseeing and shopping. Arrival back from Venice is scheduled for the evening. Surcharges: all-day water bus ticket (vaporetto) for all islands (from 20 € / person), return ticket for the water bus (vaporetto) to Piazza San Marco (St Mark’s Square) (from 14 € / person).